If this type of vacation appeals to you, you’ll enjoy our European Experiences trips! We offer small group tours in the most beautiful areas of Europe, special places that have captured our hearts in 25+ years of European travel. Each year we offer several weeks of The Luberon Experience in Provence, France, based in the village of Bonnieux (shown below). Our other trips vary each year, as we share other wonderful places in Europe that we love with travelers looking for an indepth experience. The Luberon Experience was selected by National Geographic Traveler magazine as one of their 50 Tours of a Lifetime for 2012. We’re very proud to be identified as one of the best tours in the world, “designed for experience, immersion, sustainability, and cultural connection.” Learn much more about this special trip on our Luberon Experience website. We hosted 14 trips in 2018– in Provence, Tuscany, Alsace, and the Cotswolds as well as our European Christmas Experience trip in Austria, Germany and France. Now we’re focused on our 2019 trips and making plans for 2020. We’ll be back in England for The Cornwall Experience, in late April. We’re hosting three weeks of The Luberon Experience in 2019: two weeks in May and one week in September. 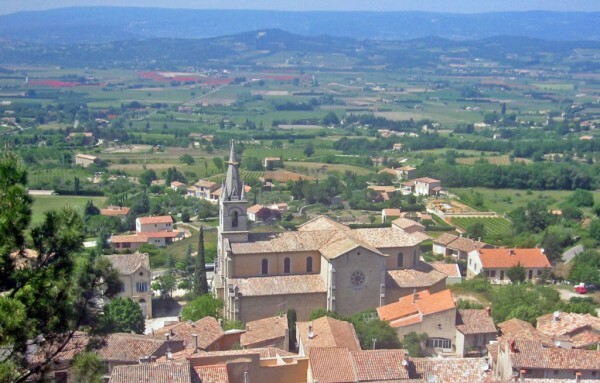 We’re excited to offer a new trip, The Luberon Walking Week, in September. 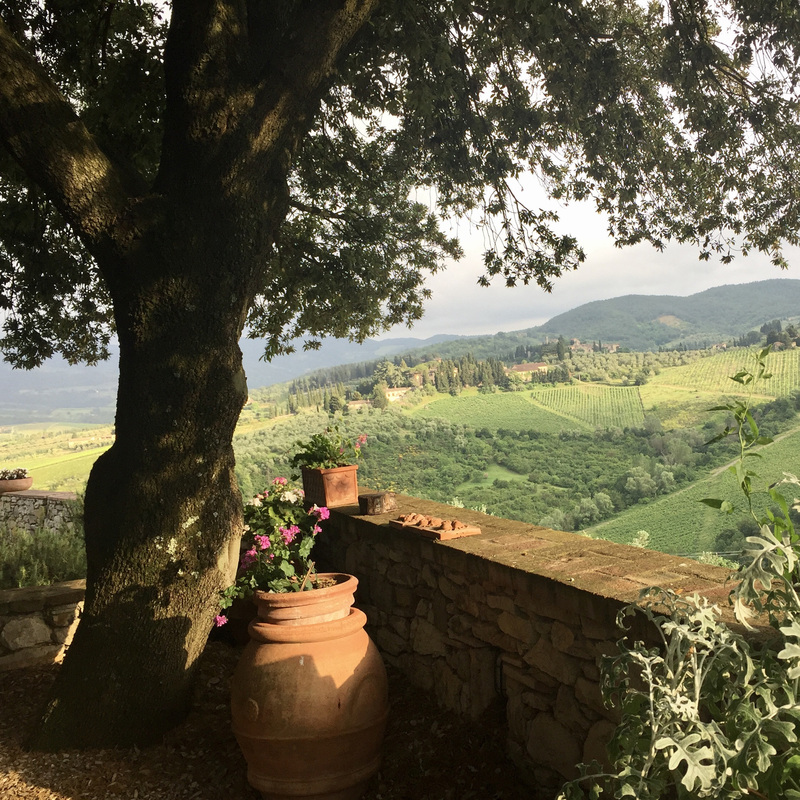 In June and July we’ll offer two weeks of The Chianti Experience, one Alsace Experience week, and one Périgord Experience week. We’ll return to England in July for a new trip, Return to the Cotswolds, as well as our Cotswolds Experience week. In December we’ll wrap up the year with our 12-day European Christmas Experience trip in Salzburg, Austria; Munich, Germany; and Colmar in Alsace, France. See here for the details of our 2019 schedule. We’d love to have you join us! We’ve announced our 2020 schedule, and we’re now open for bookings! In 2020 we’ll host 15 trips in six different locations (Cornwall, the Luberon, Chianti, the Périgord, the Cotswolds, and Puglia) as well as our European Christmas Experience trip– a 12-night trip with three different bases in three different countries. The schedule for the 2020 Christmas trip will be announced in the summer of 2019. We’re delighted to announce a new Experience week in 2020, The Puglia Experience in southern Italy… we can’t wait to share this with our groups! We’ll also offer a special version of our Cotswolds week, the Cotswold Gardens Experience. See our 2020 schedule here. Some trips are already full! Join our mailing list to stay in touch with us through our newsletter (four or five times a year), including our schedule announcement every March. Facebook and Instagram are other great ways to learn more about us, follow our travels, and connect with other European Experiences travelers. Explore our website to learn more about our approach to travel and a typical week on one of our “Experience” trips. Other travelers visit Europe. With us you will experience it! 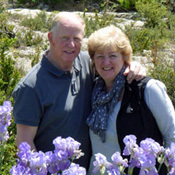 We’re a founding member of Slow Travel Tours, an informal affiliation of small-group tour operators who offer personalized trips in Italy, France and other European countries. All these people have a travel philosophy similar to ours. If one of our trips isn’t right for you, we hope you’ll consider one of theirs. Follow the Slow Travel Tours blog to learn more about exploring Europe slowly with a small group tour. A Cornwall Experience: The Wonderful Food!! We’re a member of ETOA, the European Tourism Association.